We can write business in 9 different classes. Therefore, we offer a range of products that can be tailored to your business needs. We also offer an off the shelf range, which is readily available to brokers. Our ATE range includes cover on both a delegated authority and bespoke basis. We also have a team of in-house lawyers who specialise in underwriting bespoke policies. Our surety and bonds underwriters have many years’ experience within the market. Therefore, we offer a wide variety of bonds. We can work with clients to look at individual bonds and create appropriate cover. We specialise in delivering underwriting capacity for schemes that may not be readily available on the market. Our flexible approach to the market means we can tailor products to your suit your needs. We can write business in 9 different classes. We offer a range of products that can be tailored to your businesses needs, as well as an off the shelf range which is readily available to brokers. Our surety and bonds underwriters have many years’ experience within the market, offering a wide variety of bonds. 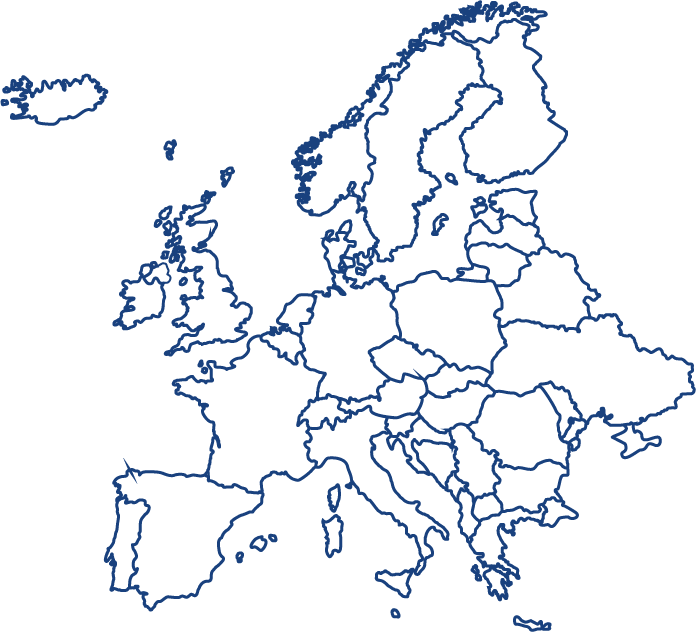 The United Kingdom, Ireland, France, Germany, Austria, Spain, Belgium, Luxembourg, Poland, Hungary, Czech Republic and Slovakia.